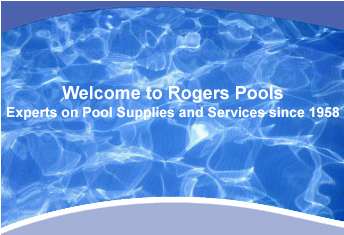 Rogers Pools works only with the best, most reliable and most recognized product manufactures users in the industry. 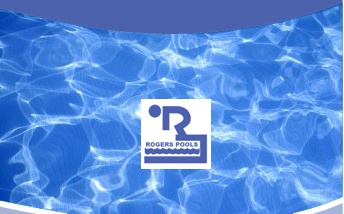 Rogers Pools has been a principal supplier of swimming pool products for Central Indiana since 1959. Download and view our full line of products, complete with prices. We take pride in our in-depth knowledge of commercial equipment for the mid-range hotel, motel, and apartment pools. � 2008. Rogers Pools, Inc. All Rights Reserved.